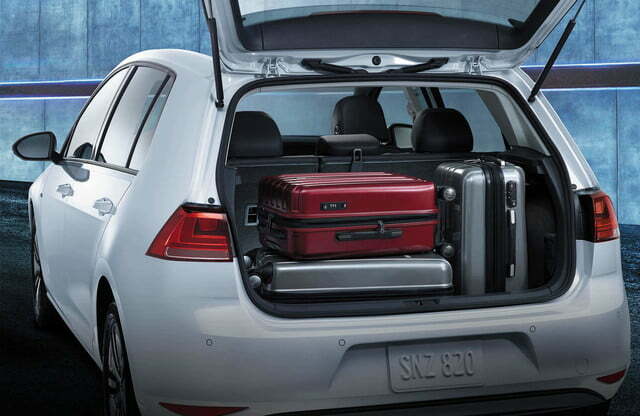 Volkswagen will debut the heavily updated 2017 Golf in early November, and while that alone is significant, the Golf’s arrival goes much deeper than the unveiling of a new car. After Volkswagen’s ugly emissions scandal went public, the brand promised to refocus its efforts on electric cars and hybrids. Given that the Golf is the brand’s best-selling model, we expect the new version to be a lean fuel-sipping machine, a concrete example of VW’s post-Dieselgate strategy. 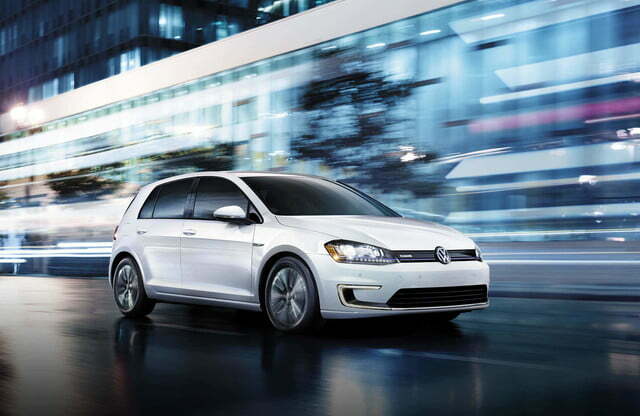 Official details on the Golf are slim, but all signs point to a mild hybrid powertrain that includes a turbocharged 1.0-liter three-cylinder bolstered by an electrically driven supercharger and an electric generator. 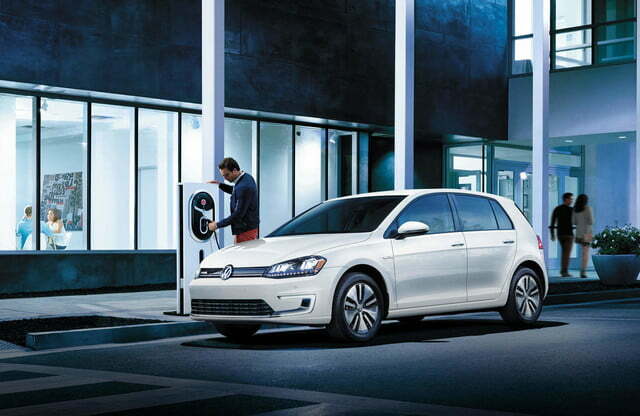 The result, VW hopes, is 60 mpg in the real world, as well as improved low-end torque figures. The new model will ride on an updated version of the current MQB platform and will technically be a midcycle update, so with that in mind, we predict fairly evolutionary tweaks to the overall look of the car. There will be significant changes to the interior of the vehicle, though. 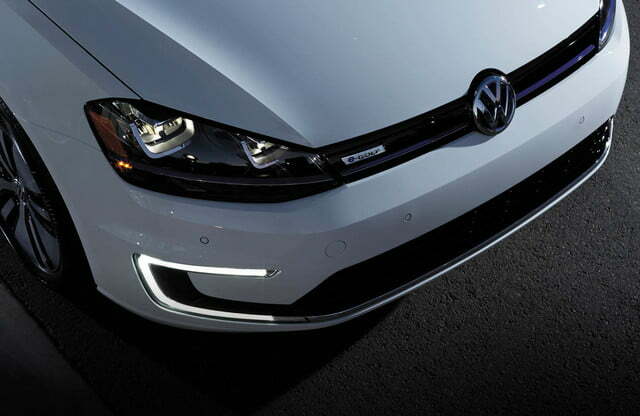 Last year, VW execs confirmed that the updated Golf would feature a high-tech gesture control infotainment system inspired by the Golf R Touch concept shown at CES 2015. Among other things, drivers will be able to adjust their media, climate settings, and even the sunroof without ever touching a button. In addition, the gauge cluster will likely be replaced by a sleek 12.3-inch Active Information Display akin to Audi’s Virtual Cockpit. Later on down the road, a production vehicle based on VW’s striking I.D. concept will arrive in full embrace of electrification and self-driving technology. Set to be sold alongside the Golf in 2020, the car will go head-to-head will cars like the Tesla Model 3 and Chevrolet Bolt EV while also introducing progressive features like individual driver profiles on smartphones and lights that react differently depending on what the car is doing. Read more about the I.D. concept and VW’s future plans here.